What's On Warminster, Wylye Valley and South West Wiltshire. 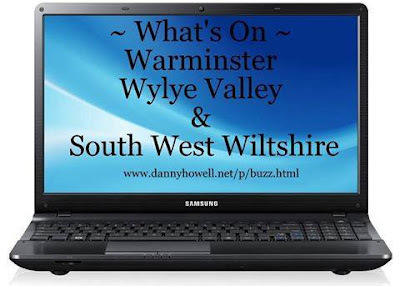 dannyhowell.net's calendar of What's On for Warminster, Wylye Valley, and South West Wiltshire, plus some events for further afield. Click on individual events to find out more.